Renault has released the Megane-based Fluence sedan in Brazil. Renault has already started production of the Fluence in South Korea, and will then in Turkey and is now also being built in Cordoba, Argentina. Power comes from an all-aluminium Nissan 16v, 4 cylinder 2.0 litre engine. The flex-fuel engine produces 141bhp, an improvement over the Renault 2.0 litre engine that kicks out 136bhp when it runs on ethanol. The entry-level Dynamique comes with a 6 speed manual transmission and gets from 0- 60 mph in 9.7 seconds, with a top speed of 125mph. An Xtronic continuously variable transmission is optional, getting the Fluence to 60 mph in 9.9 seconds and on to a top speed of 122mph. 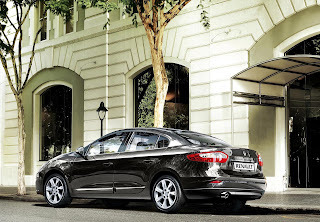 The Fluence starts at R$59,400 ($34,600/£22,000) in Brazil, with the flagship Privilege model, featuring satellite navigation system, electric sunroof, traction control, cruise control, starting at R$75,500 ($44,000/£27,990). 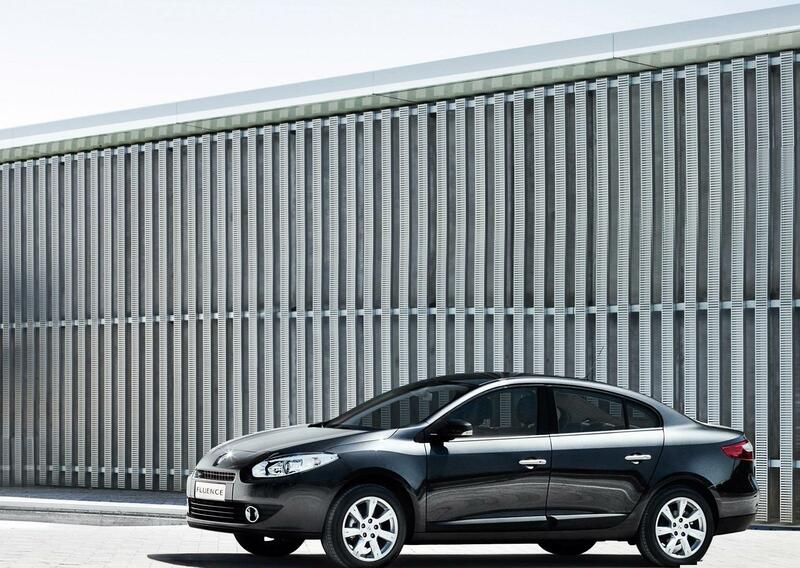 Sales start in February with Renault is targeting 20,000 sales per annum.